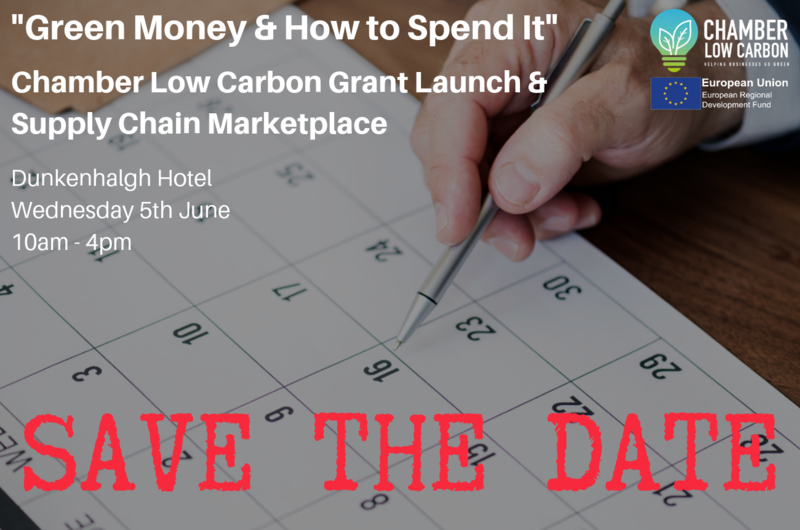 DO YOU DEVELOP LOW CARBON TECHNOLOGY? ARE YOU LOOKING TO MAKE YOUR IDEAS A REALITY BUT NOT SURE HOW? 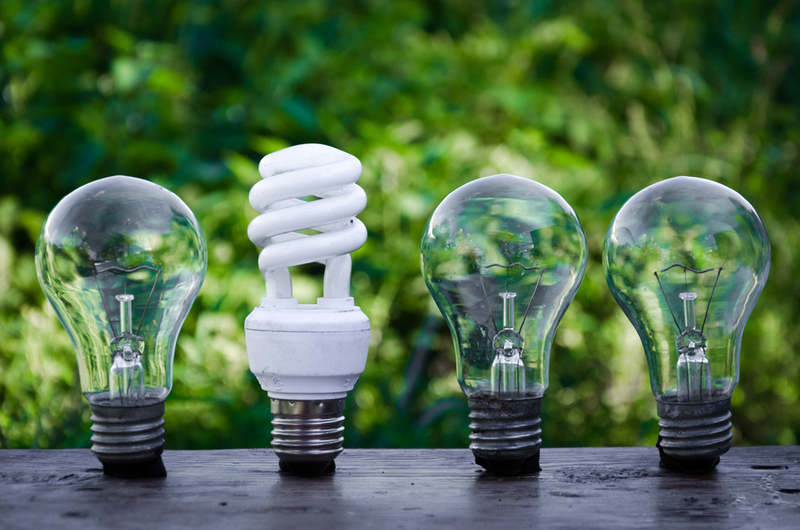 There are a number of opportunities for businesses to reduce their energy consumption and reliance on fossil fuels; but which option will work best for your business? 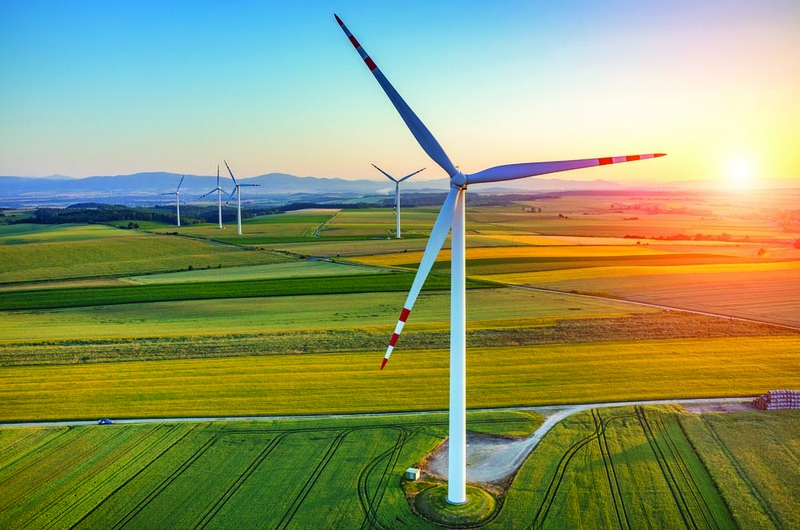 Chamber Low Carbon is here to advise on the range of renewable on-site technologies available and what might suit the needs of your speciﬁc properties. 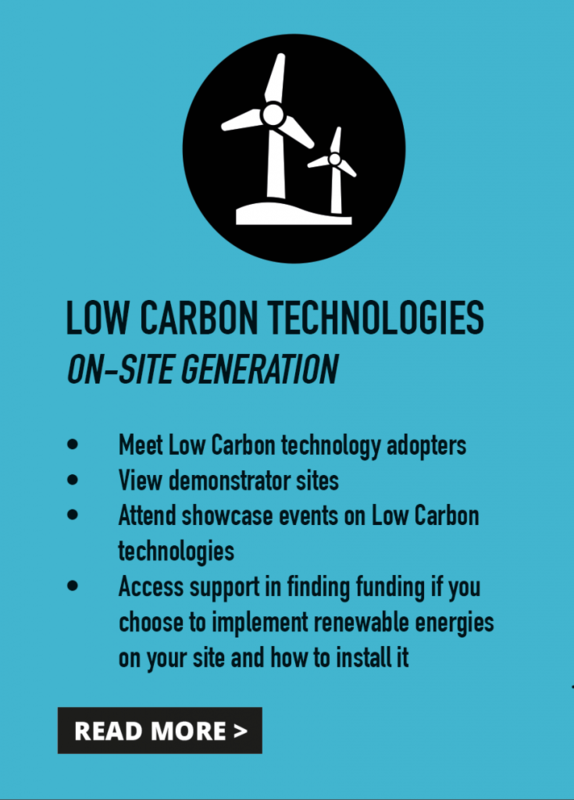 Whether combined heat and power, heat pumps or wind, biomass or solar, we can help you explore all options though introductions to low carbon technology adopters and a range of showcase events. 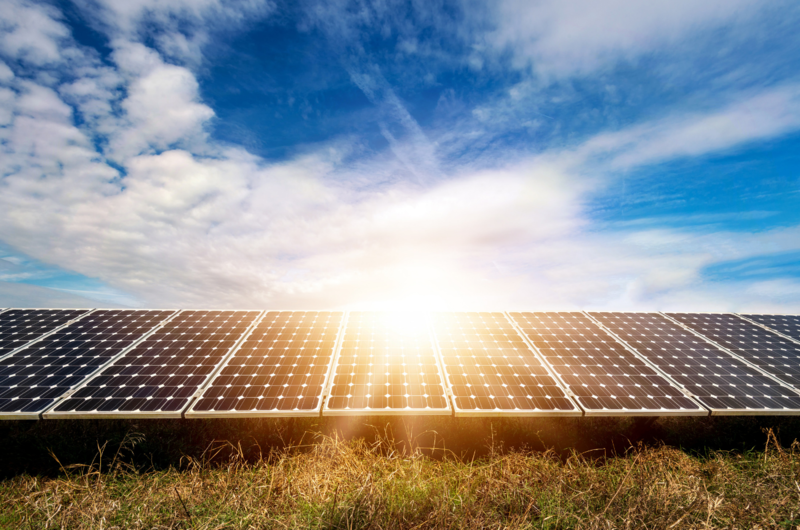 We can also help access support in ﬁnding funding should you wish to go ahead and install renewable energies on your site. 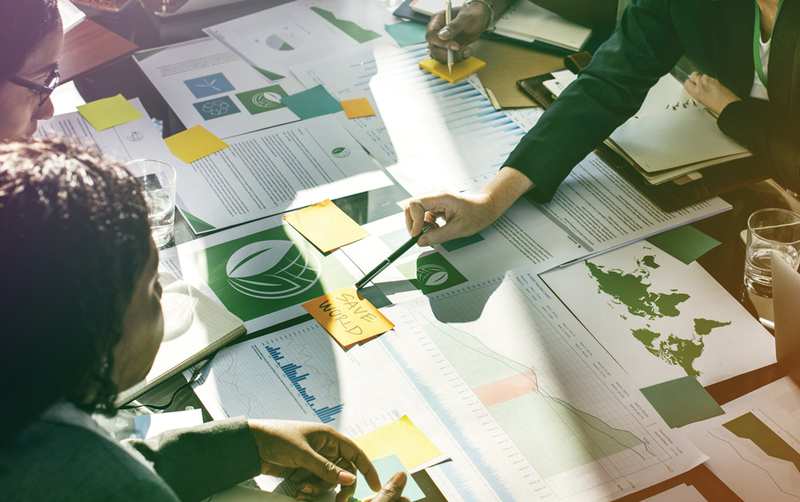 If you’re working on a pioneering energy project that you feel the world needs to know about, we can help you to reach its full potential. We can help to ensure your prototype product, system or component meets its design speciﬁcations and performance requirements and establish how far it is from being ready to take to the next stage. 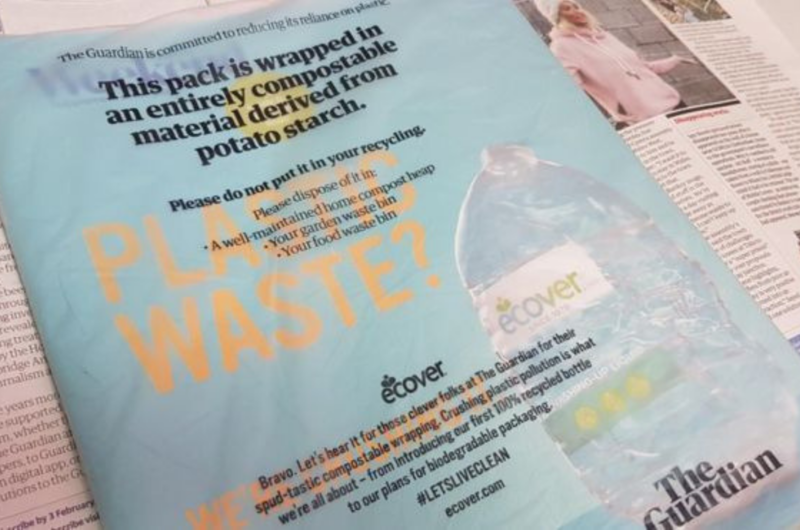 This next stage may be ﬁnding a local manufacturer to help you start production, or seeking out potential customers for you to demonstrate the working of your prototype. It may be that you need other specialise advice and support and we’re here to guide you in the right direction. 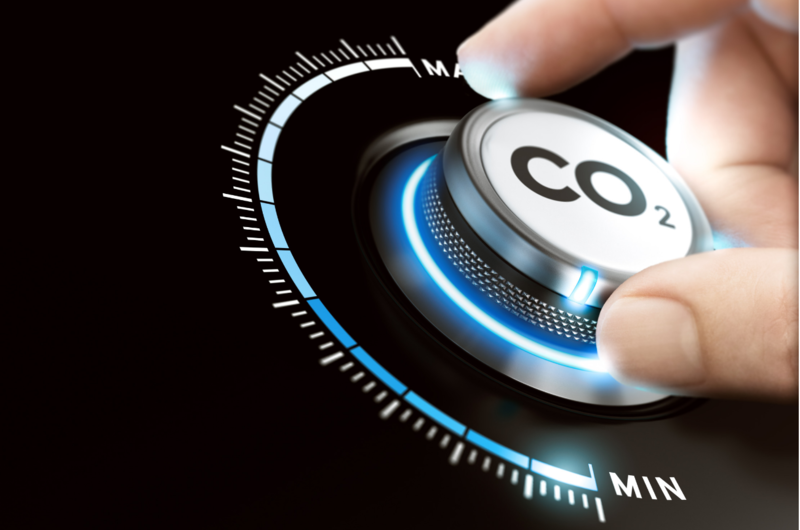 We’re here to advise large organisations on how they can reduce costs, improve efficiency and become more resilient by tackling their supply chain carbon emissions and resource use. 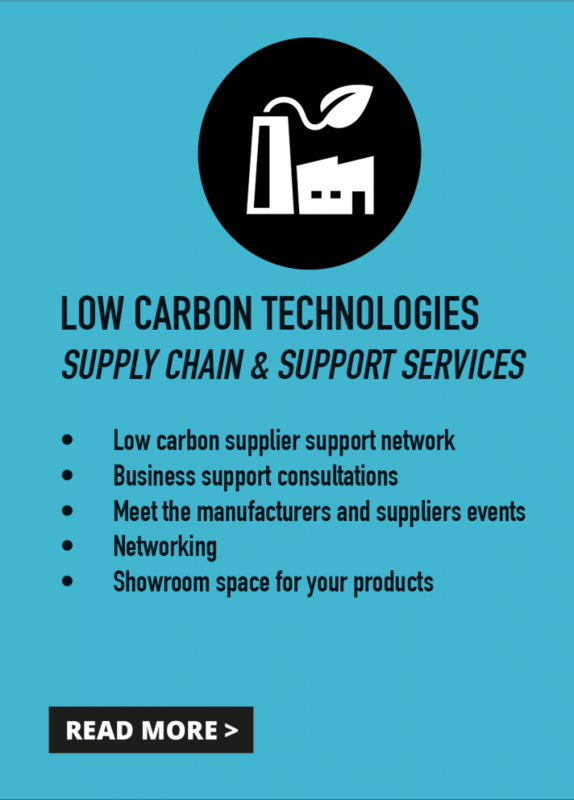 We deliver this through our low carbon supplier support network, business support consultations, meet the manufacturer/supplier events and networking. 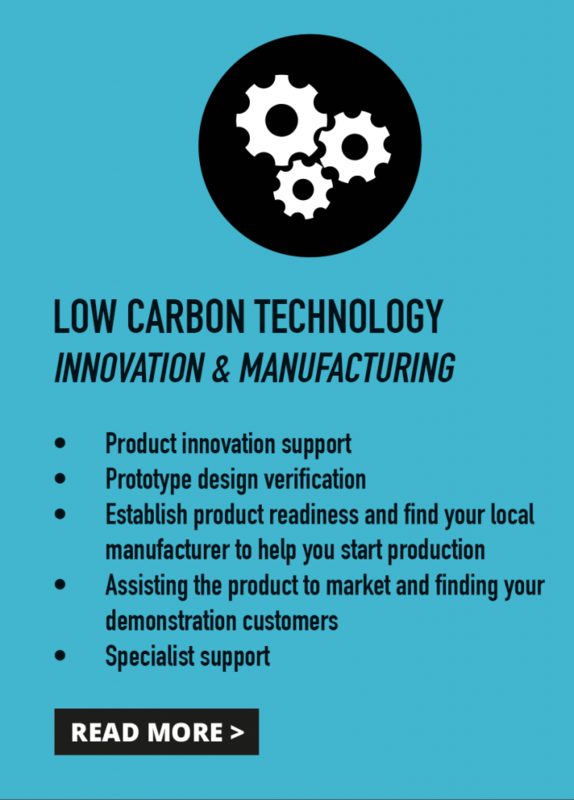 At the Low Carbon Hub, based at the East Lancashire Chamber of Commerce, we have a Low Carbon Technology product showroom, where you can display “actual or working models” of your Low Carbon products.